Today I picked up my new Subaru Forester. Inasmuch as I loved my old Nissan, there were a lot of things it didn’t have, or which no longer worked. It’s nice once again to have a radio which I can tune visually: The light on the Nissan radio had burned out years ago. And I would much rather play CDs than tape cassettes anytime. On the other hand, there are ever so many more controls with which I have to familiarize myself. It will take a while before I am altogether at home driving it. As you can probably tell, I did not take the picture above. It looks, however, just like mine, except that mine is white. The funny thing is that the basic configuration of the Forester is what I wanted: no moon roof, no GPS, no phone. I’ll take some pictures of me with my new car in a week or two. Right now, I am still trying to cope with Martine leaving me; and that’s what occupies my waking (and sleeping) thoughts. Life is a mixed bag. 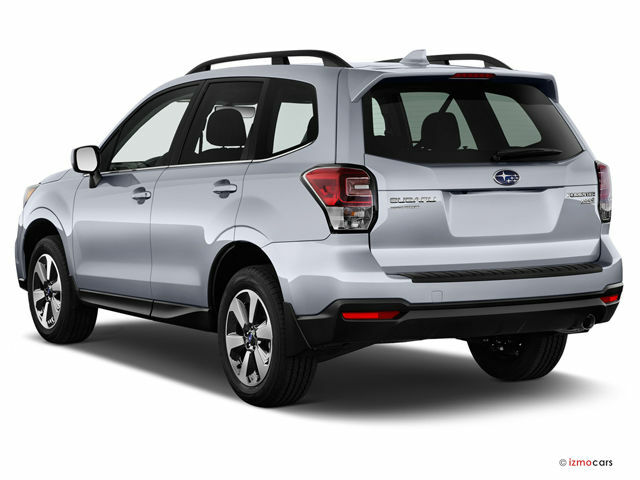 This entry was posted in personal and tagged automobiles, martine, subaru-forester. Bookmark the permalink.